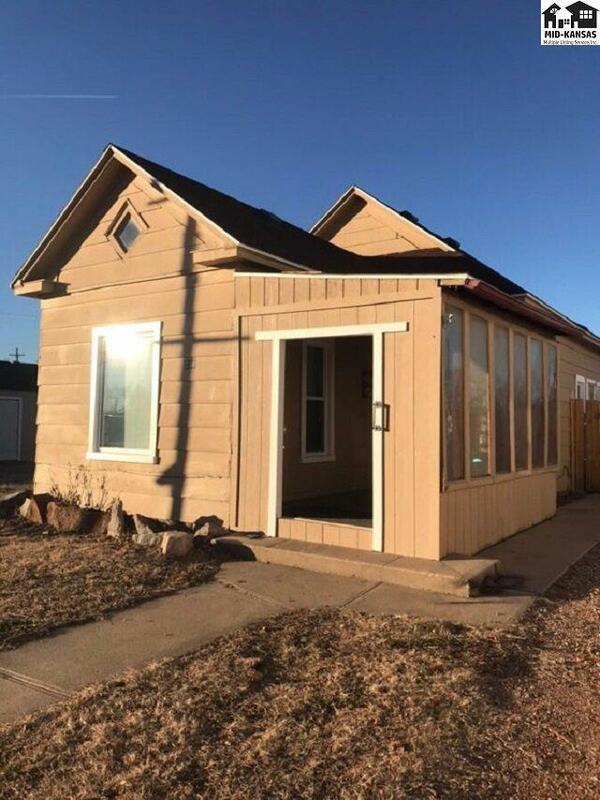 Completely redone bungalow with brand new roof, new wood privacy fencing, carpet, paint, hvac, new windows, doors, etc. Perfect spot to settle in and watch the world go by. Garage in back of home has single door and workspace. Super clean, super nice, and commercial property next door for sale by same owner. You can live next to work. Please check out this remarkable property.